Support CS education in Massachusetts! for every student from school to career. 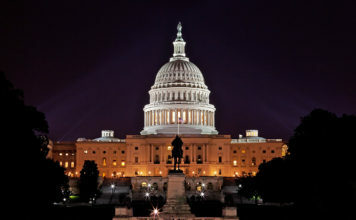 Support MA Kids Coding – Judge the Congressional App Challenge! The MassTLC Education Foundation (Ed Foundation), a 501(c)3 founded in 1996, embraces a mission to support and promote computer science education. As a world- class center of excellence in education, high tech, biotech, healthcare and finance, Massachusetts is heavily dependent on the state’s capacity to generate computing talent capable of driving innovation. The Ed Foundation seeks to build a computer science talent pipeline to address that need as well as to counteract the continued growth of wage and employment inequality. The Ed Foundation focuses on CS education for all K-12 and beyond. 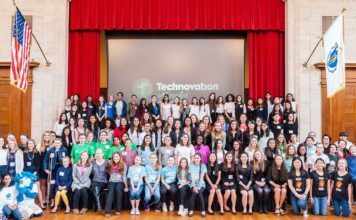 Technovation is an international program that teaches mobile app development, entrepreneurship, and community engagement for girls ages 10-18. Learn more. 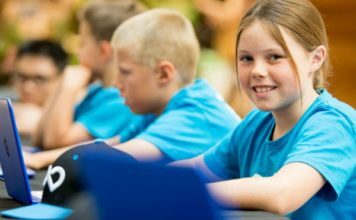 The Ed Foundation works to spark interest, knowledge, and curiosity in computer science in children of all ages and backgrounds. Learn more.